hd00:15Flicker of a tungsten spiral of a halogen bulb, black and white version. hd00:13MOSCOW - MAY 16: Conveyer line of filling and packing metallic cans with mojito in Ochakovo factory, on May 16, 2012 in Moscow, Russia. 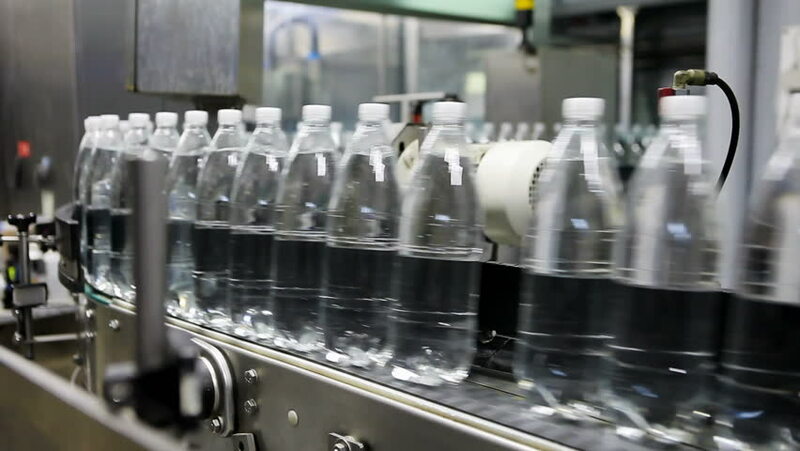 hd00:24Operation of an automatic bottle filling machine with liquid. Automatic line of bottling of alcoholic beverages. Movement, fixing and filling bottles close-up shot. 4k00:12Empty plastic bottles rotating in a machine, preparing for use.